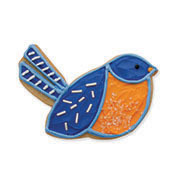 This one isn't just for the birds! 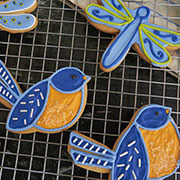 The 4" Ann Clark Bird Cookie Cutter will make Springtime seem like it's right around the corner. Comes with a recipe card for dough & frosting. Made in the USA. Found just the right cookie cutter here. Was very easy to order. Came quickly. Was everything I expected. 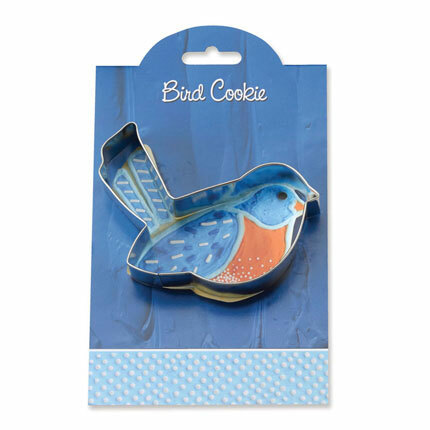 Really cute cookie cutter, and very sturdy.Well made and it's a perfect size. 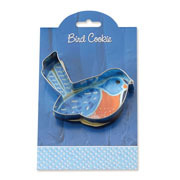 Wonderful cookie cutter!' The sharp edges are esp. good in cutting out the cookies!! 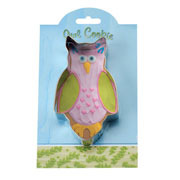 Plastic cutter, though cute, do not do the job. Love the cutters I purchased, LOVED the service. It only took 4 days! !